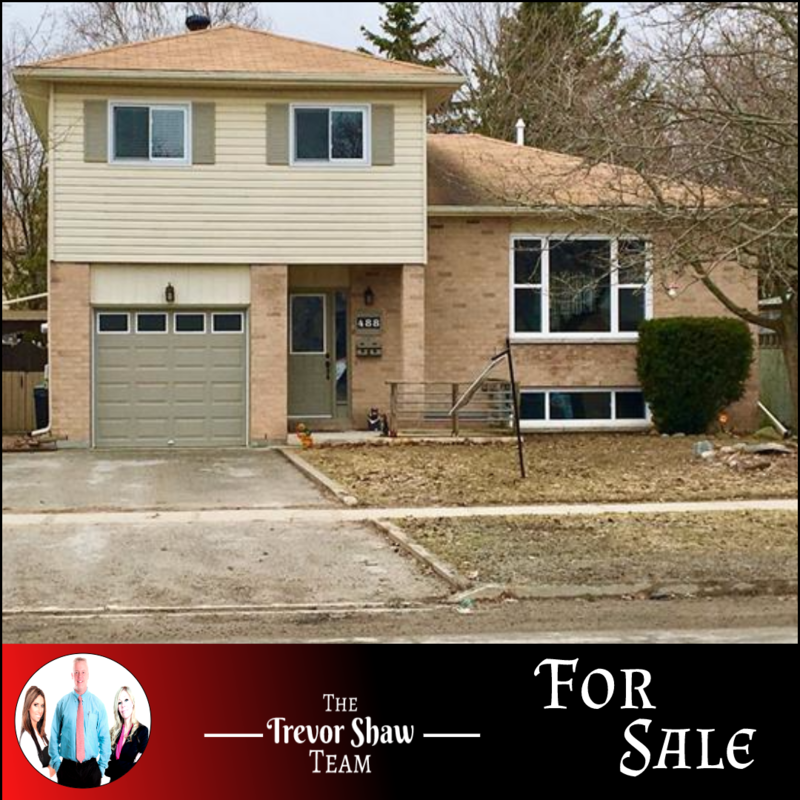 03 Oct 3 ORMA DRIVE, ORILLIA, JUST LISTED!!! 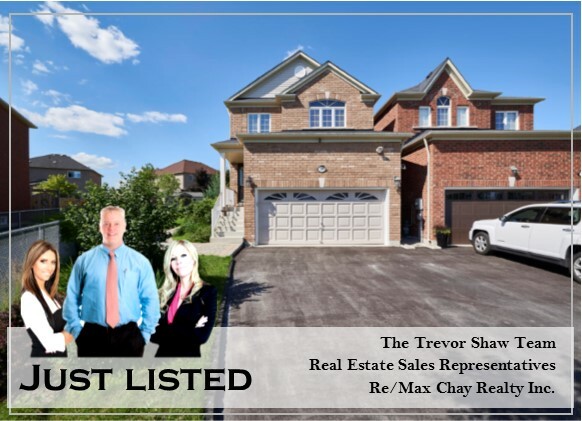 21 Jun 12 HILLVIEW CRESCENT, MIDHURST, JUST LISTED!!! 18 May 131 SPROULE DRIVE, BARRIE, COMING SOON!!!! 17 May 11 ALPINE TRAIL, SNOW VALLEY HIGHLANDS, JUST LISTED!!! !